Alright, if you’ve read through our first MongoDB read through – also posted here on our site, hopefully, you understand MongoDB is not something to run away from. Rather, it’s just worded to capture their primary focus, which is developers or app developers. 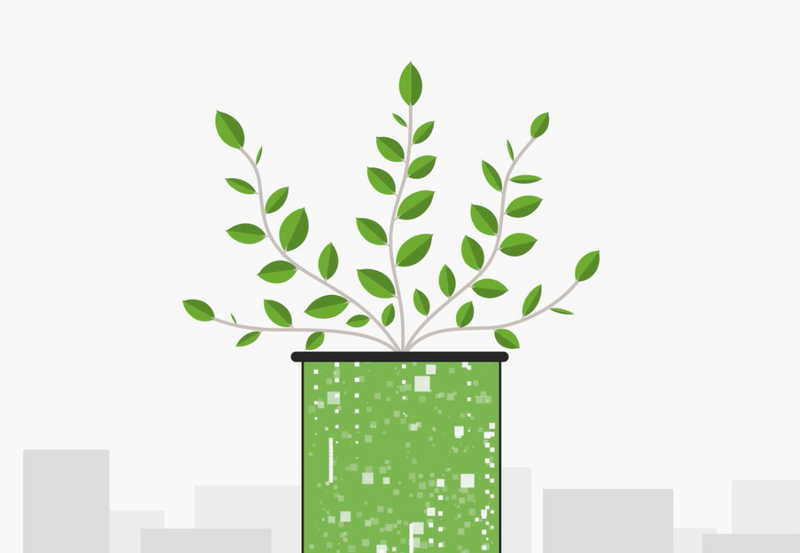 By the end of this blog post, you will understand the process of signing up for MongoDB Atlas. Let’s jump into Sign up MongoDB Atlas. Open the MongoDB Atlas page. Sign up to MongoDB Atlas on this same page! 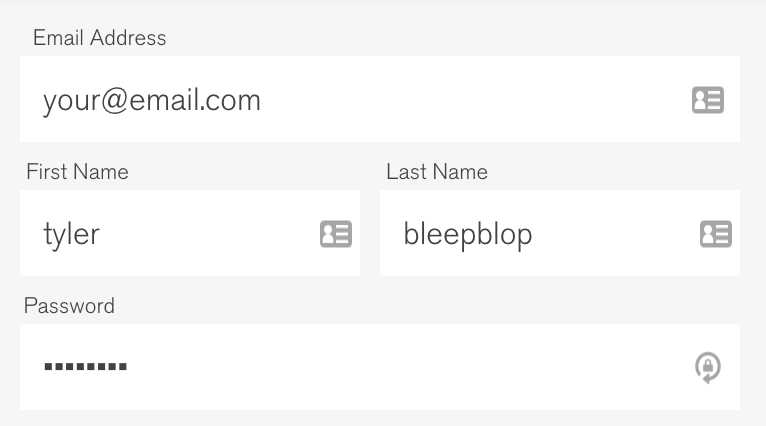 Fill out your basic info; Name, Email, Password, Company, Number, Title,..
Screenshot walkthrough for the Sign-up MongoDB Atlas thingy. Here’s the Screenshot walkthrough for setting up MongoDB. 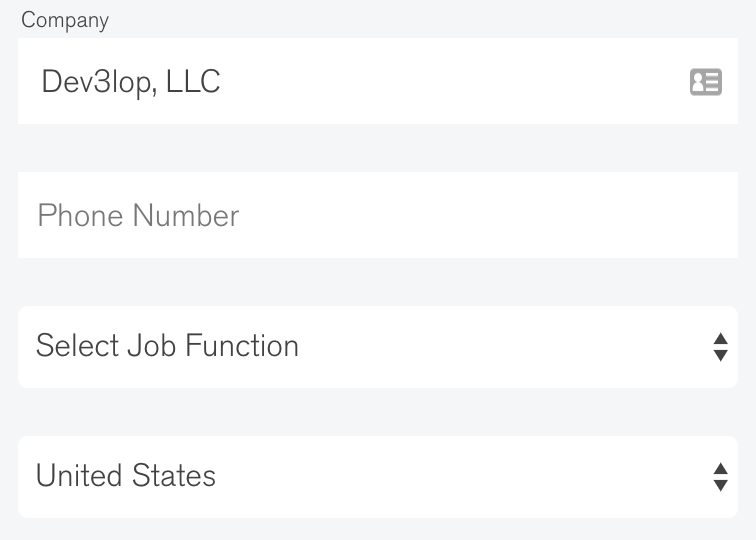 Find the form on the MongoDB Atlas page. Get your correct email, first and last name on here. Don’t play funny with your development phase. Okay, maybe add someone else’s phone number because they will call you within 24hrs. I like to use an old managers phone number, but because I want to build a partnership with apps I use, I prefer using my real number! Once you get this basic content filled in, you’re going to want to check the box of content you will likely never read. Terms of services — something you don’t read now, but if you’re looking to ‘really use this tech,’ it wouldn’t hurt scrolling through and understanding your limitations or expectations. Cool, check that thing, and click Get started [for] Free. Alright, that wasn’t terrible. What’s next?